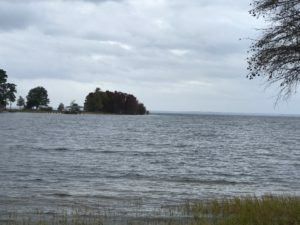 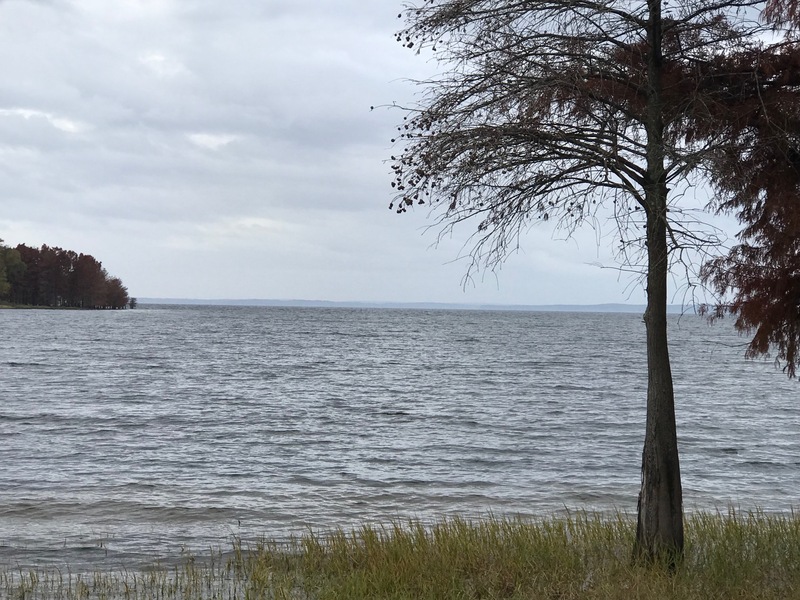 Y ou really can have it all on Toledo Bend Lake. 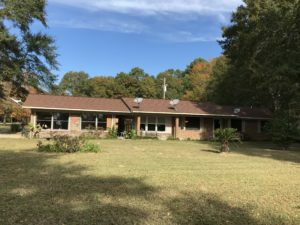 This property has approximately 600 feet of shoreline, with wide open views. 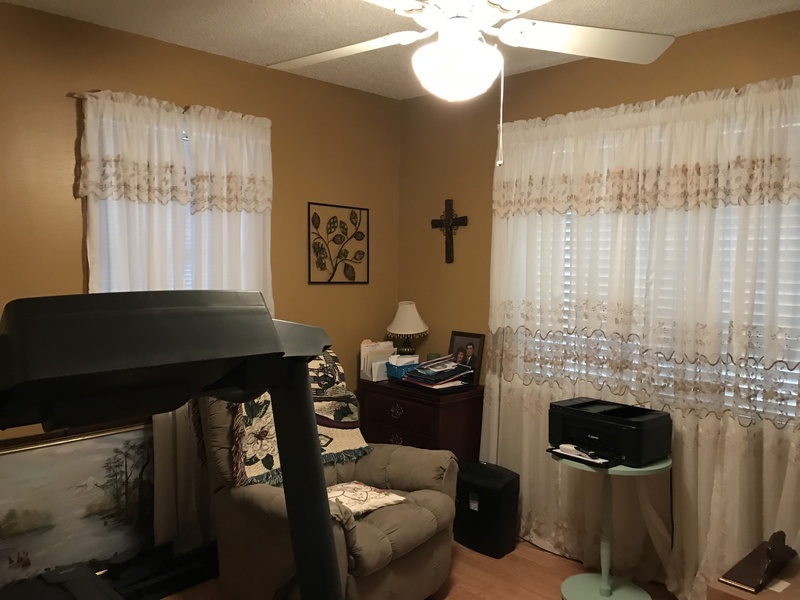 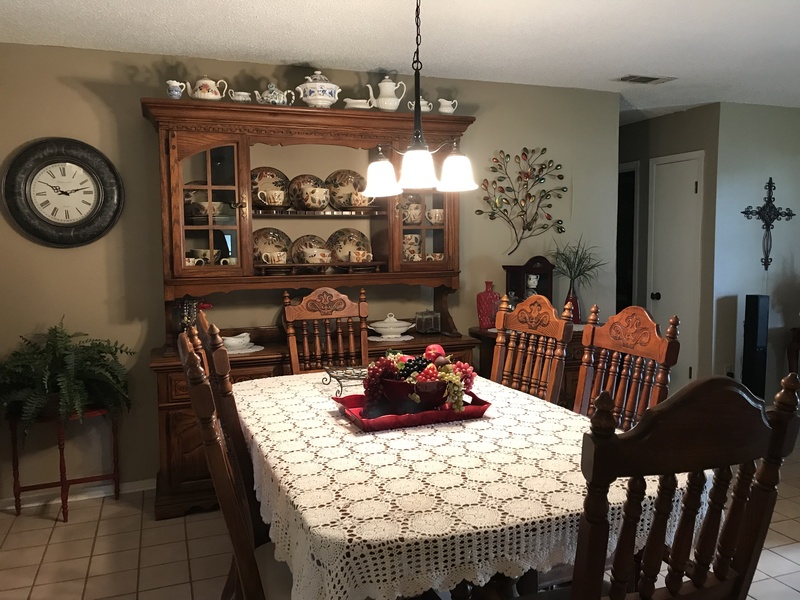 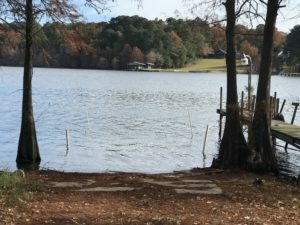 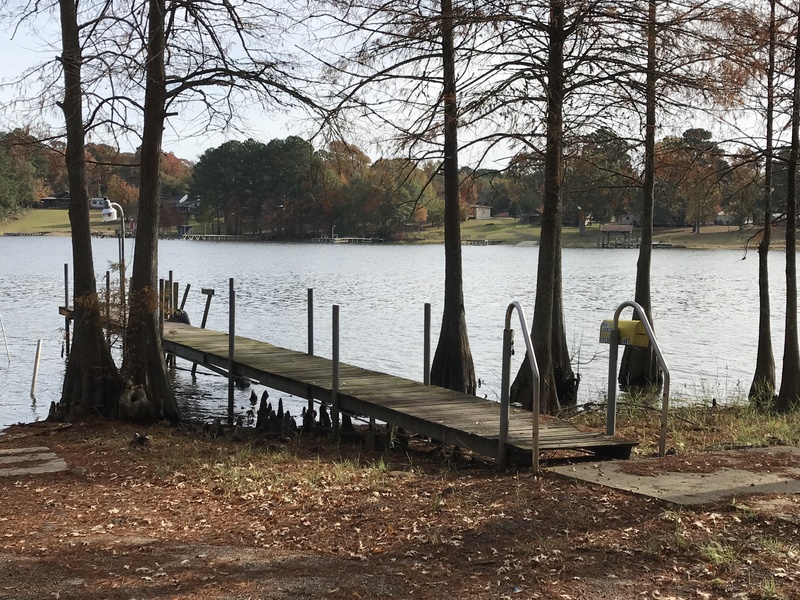 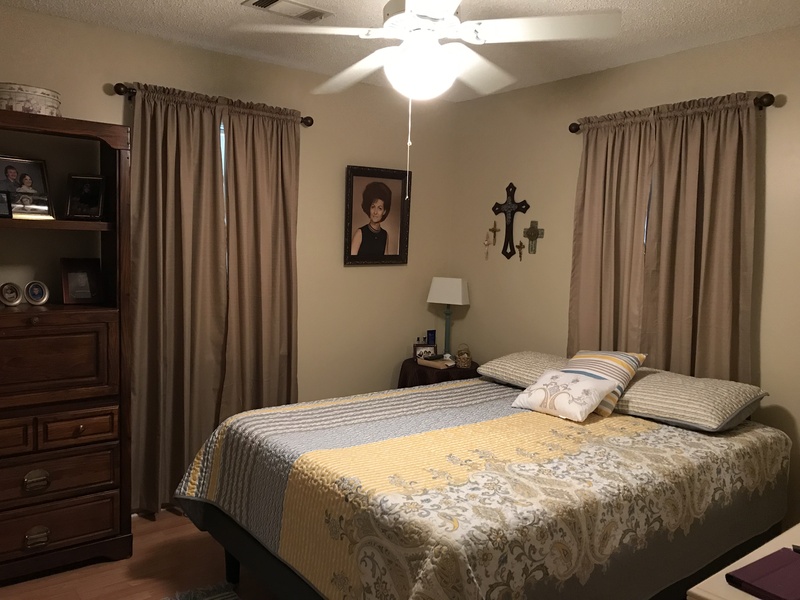 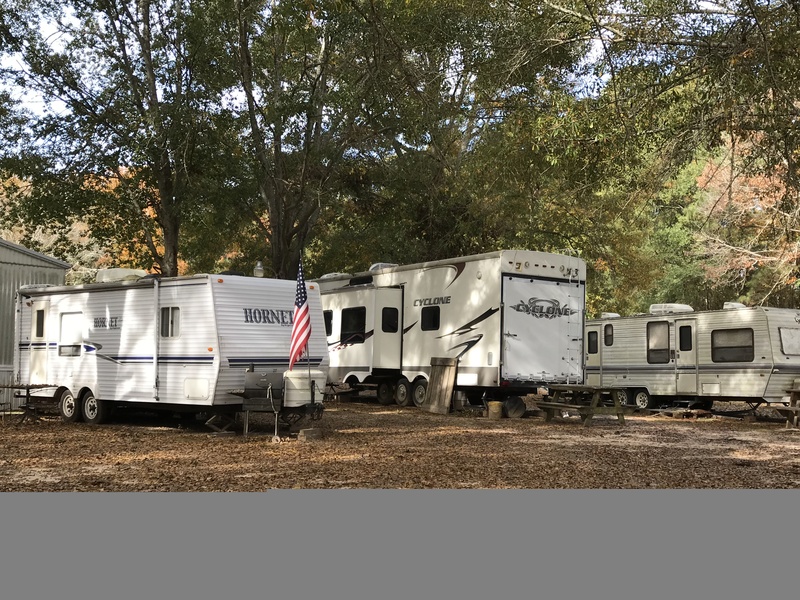 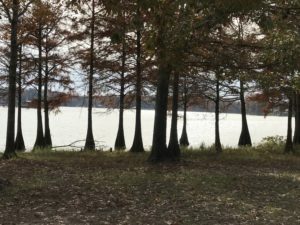 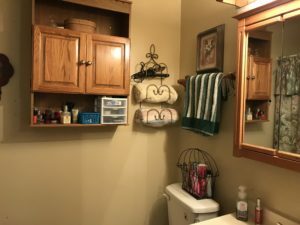 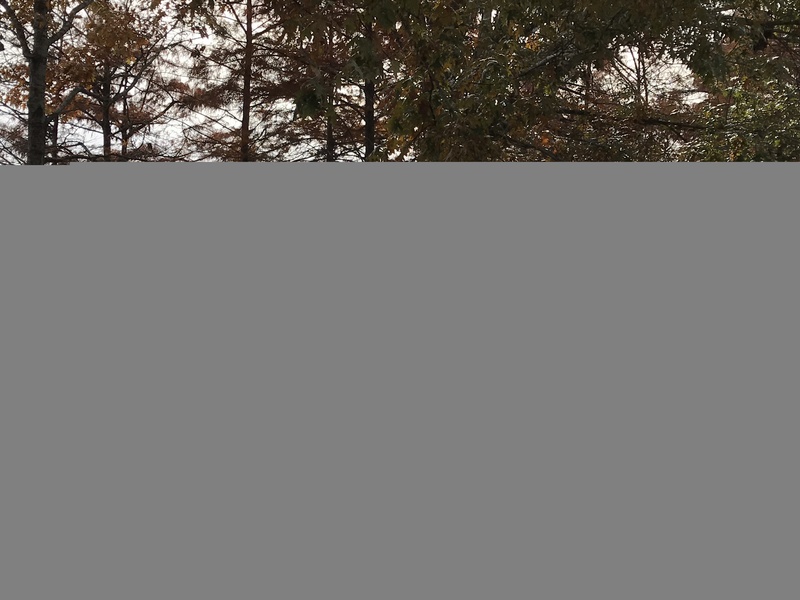 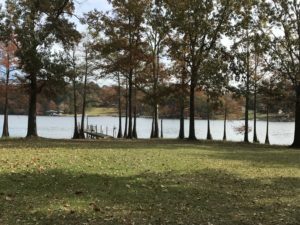 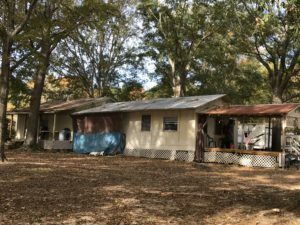 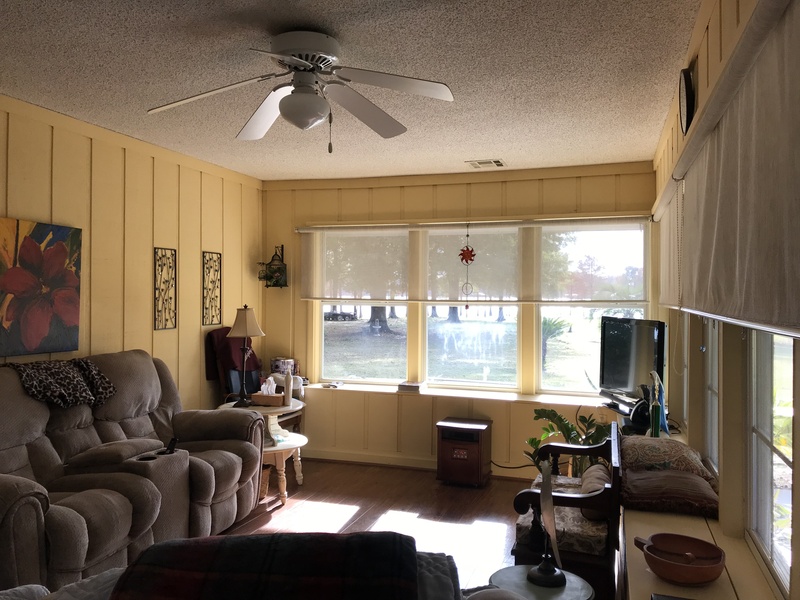 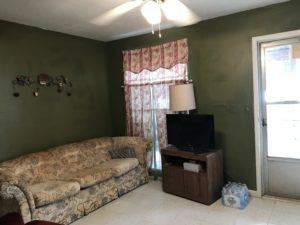 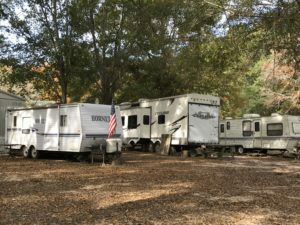 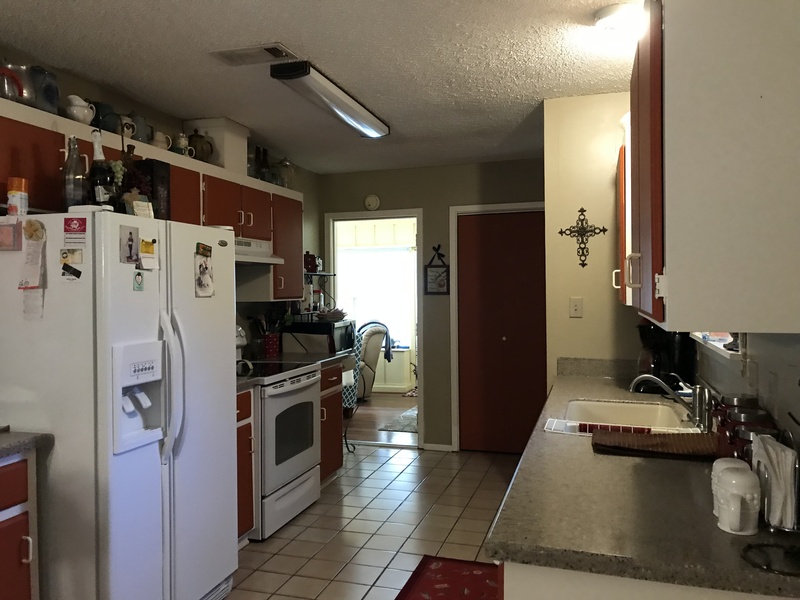 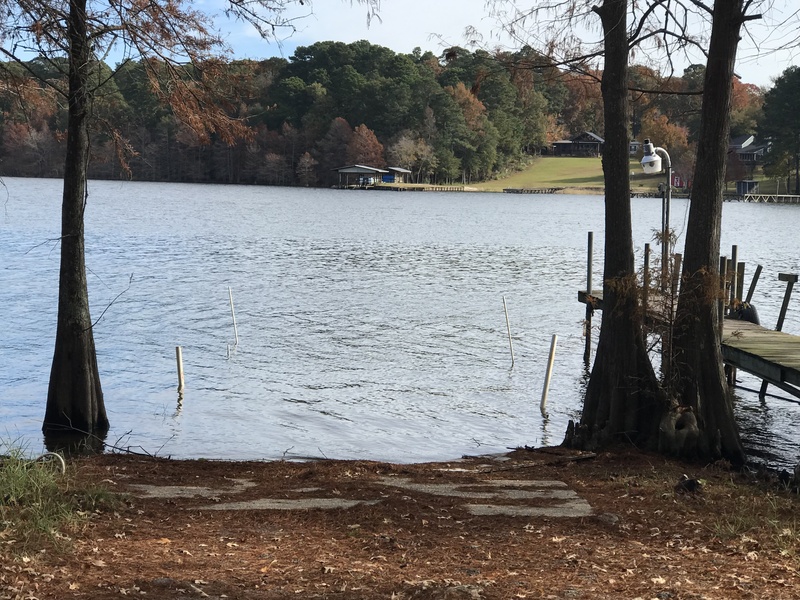 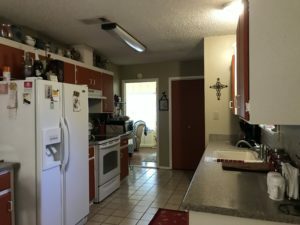 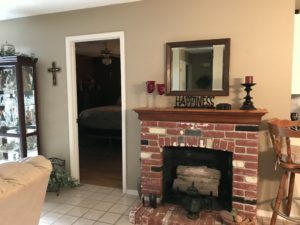 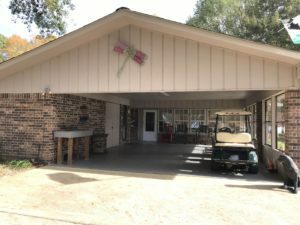 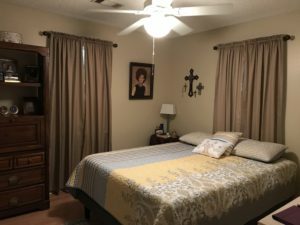 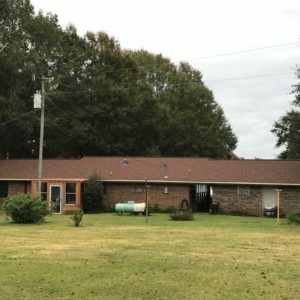 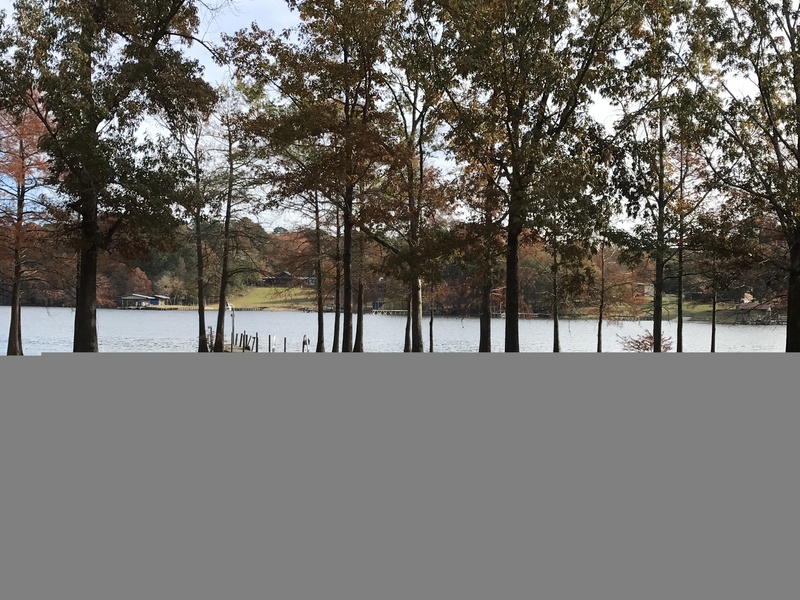 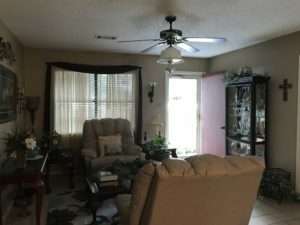 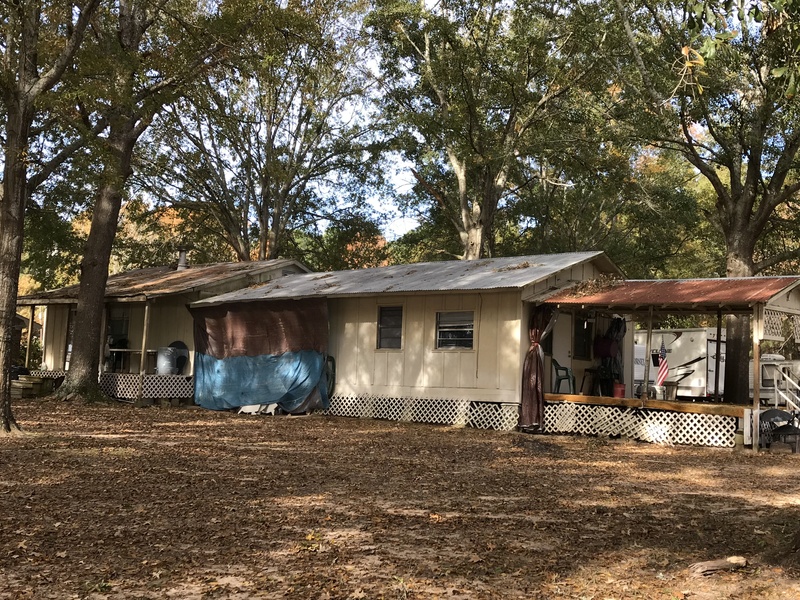 The home is very well maintained with a cozy den with gas fireplace and a great sunroom with those wonderful Toledo Bend views. 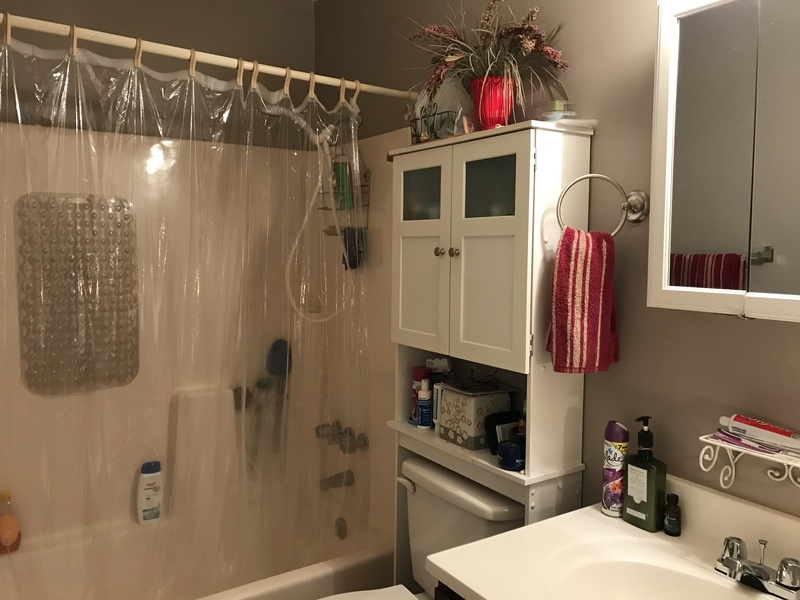 There are 3 Bedrooms and 2 Bathrooms that make up this 2,000 +/- square foot brick home. Front patio and an oversized two car carport with extra storage. 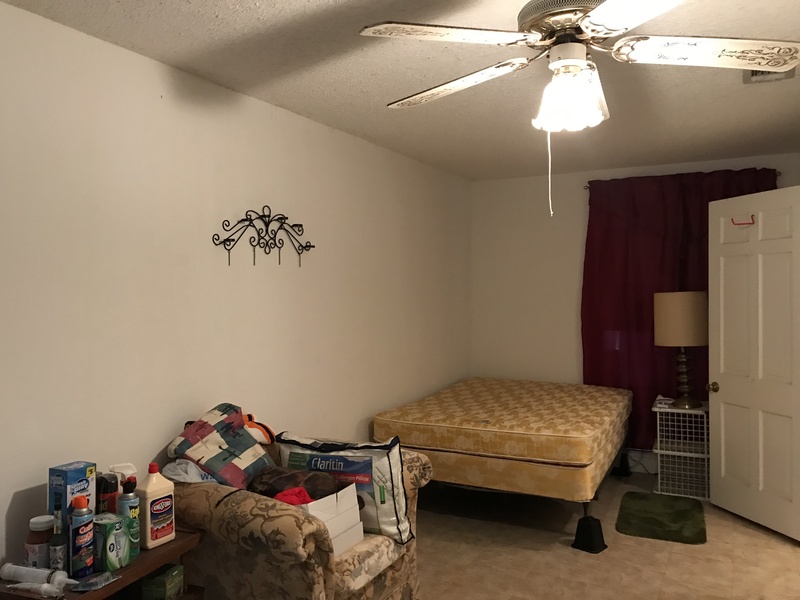 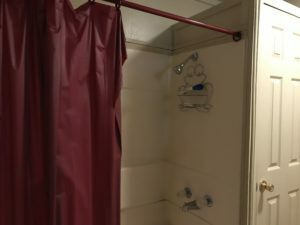 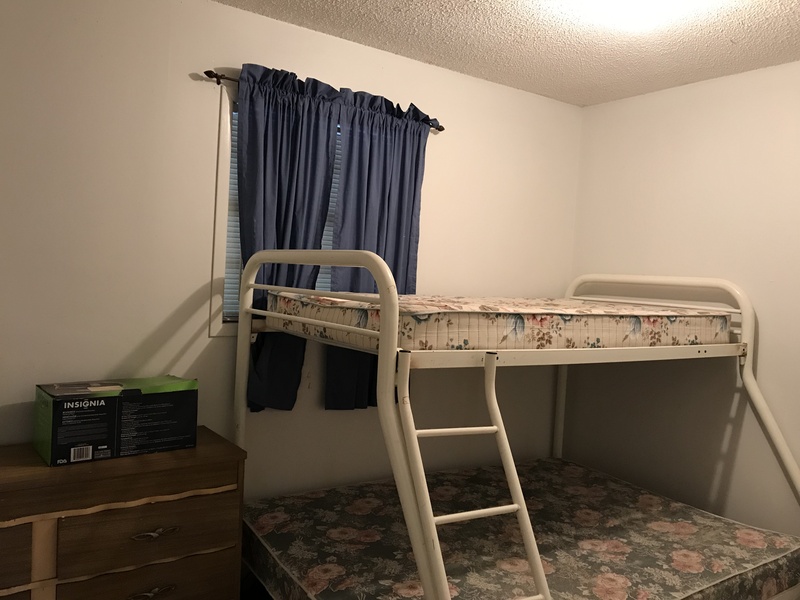 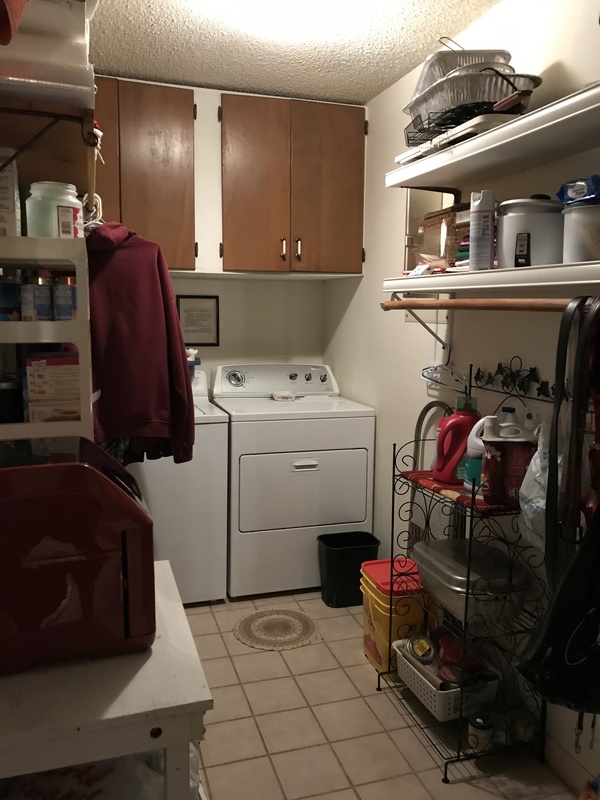 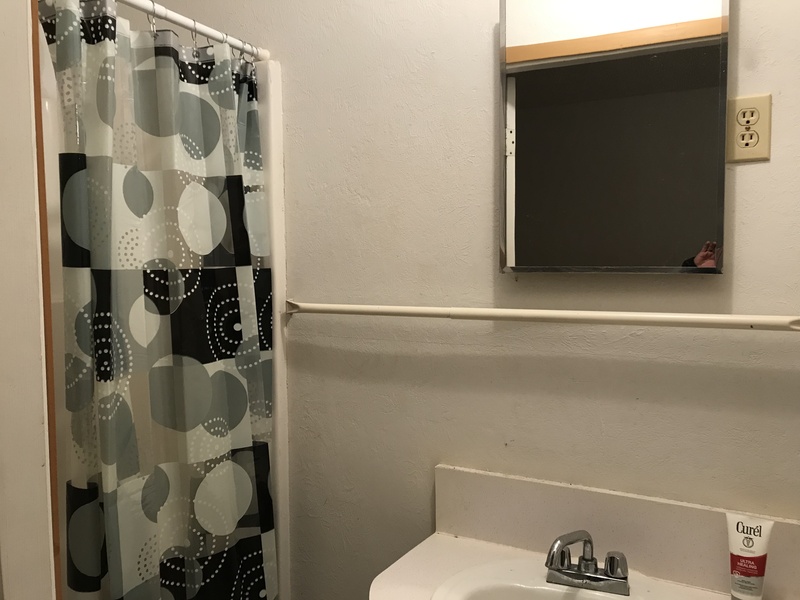 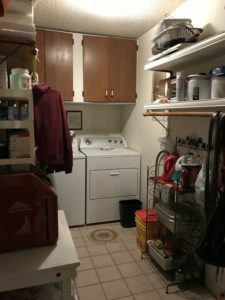 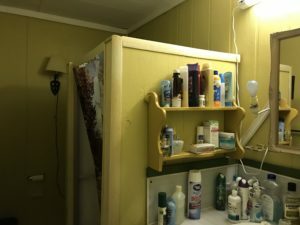 This property comes with income potential. 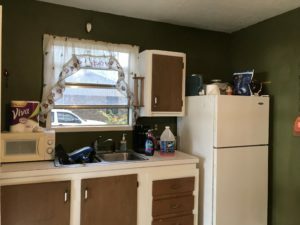 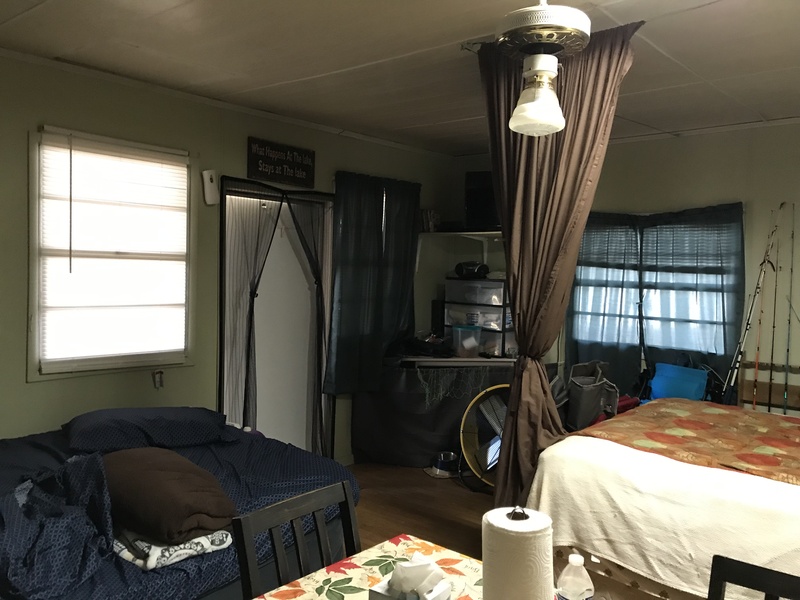 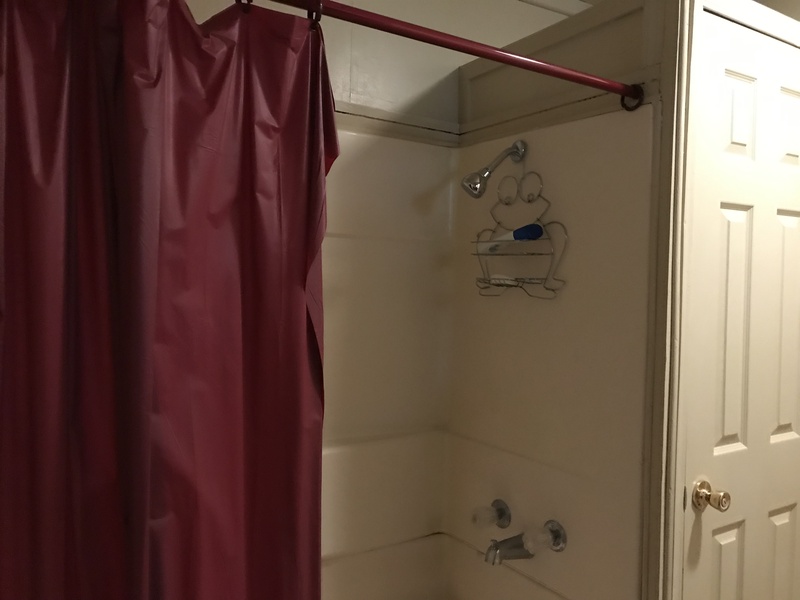 There is a 2 BD 2 BA rental home and a 1 BD 1 BA efficiency home, along with 4 RV rental spots. 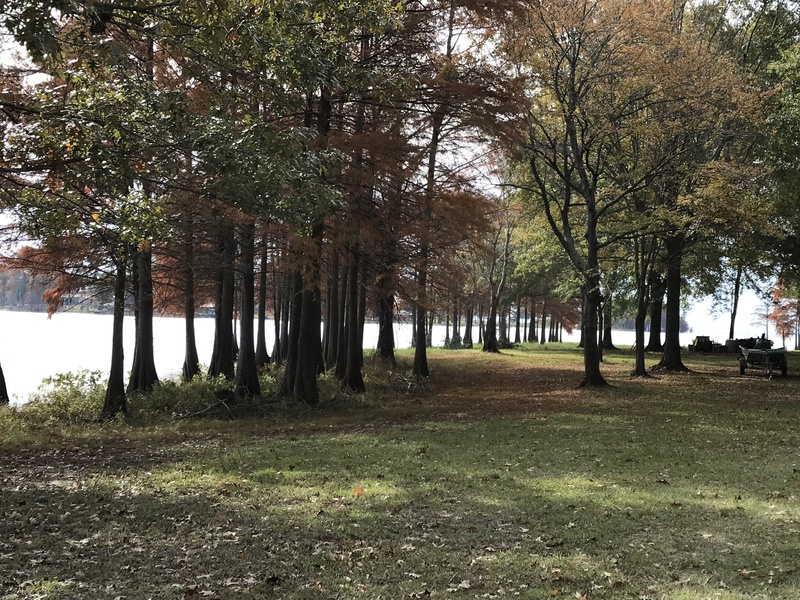 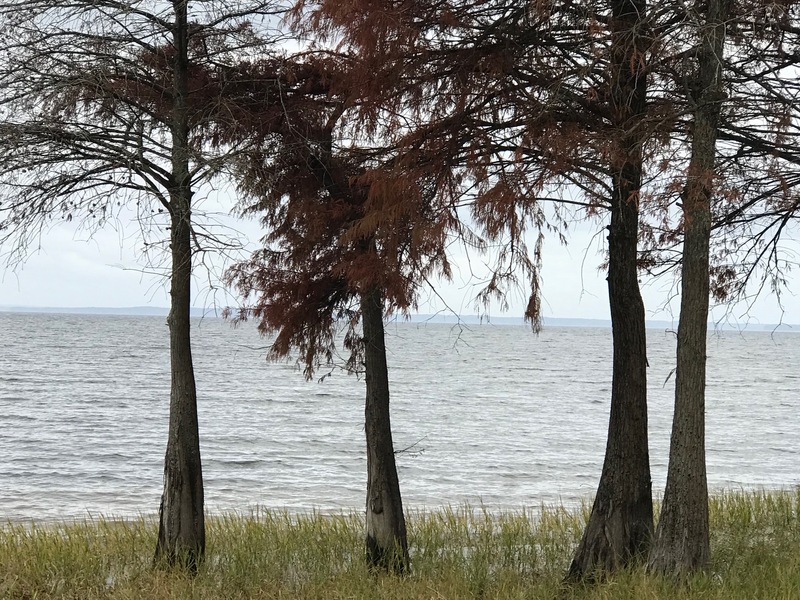 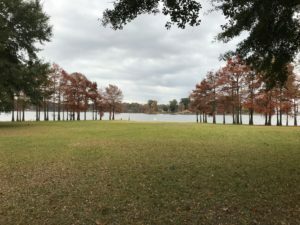 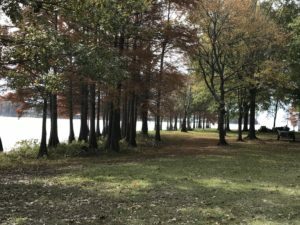 The one acre +/- property is very level to the waterfront with beautiful Cypress trees along the shoreline. 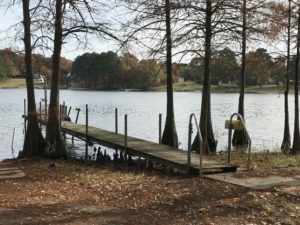 No need to trailer to launch, there is a private concrete boat launch with a pier to tie up to right on the property. 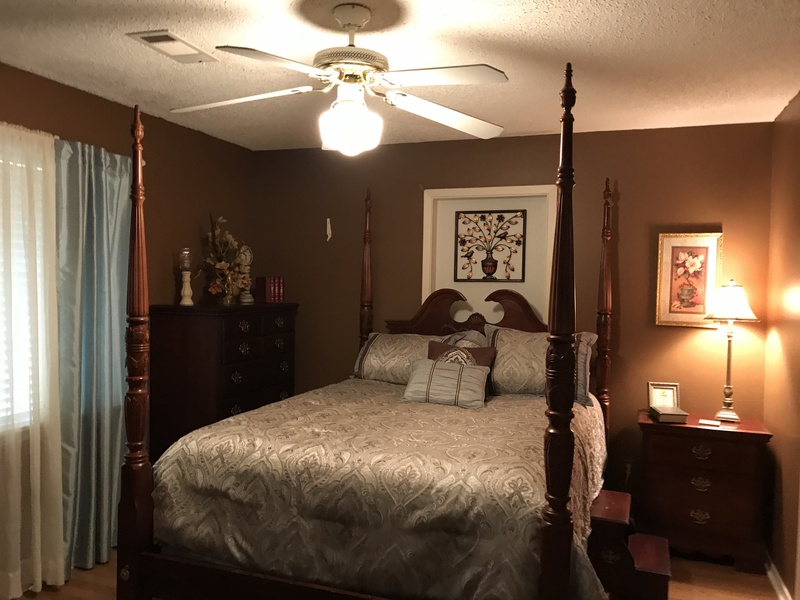 Very peaceful surroundings and no traffic, this property is at the end of the road. 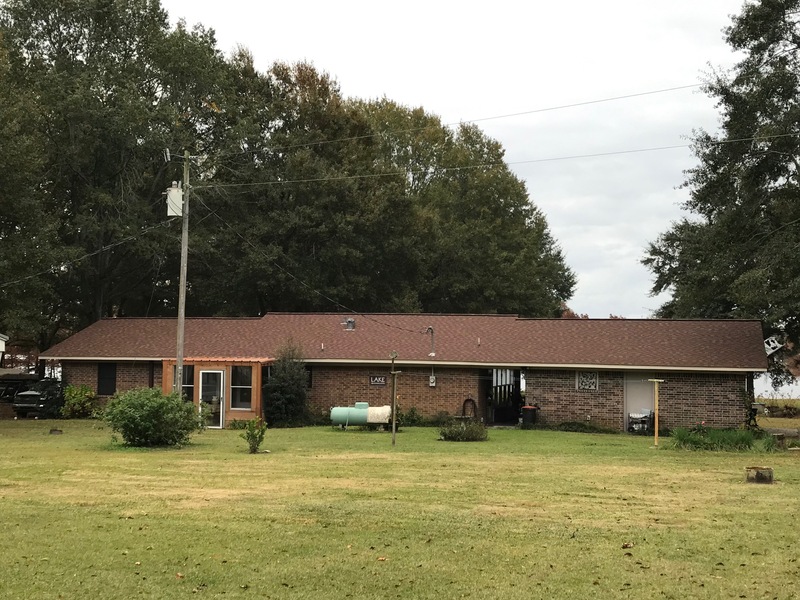 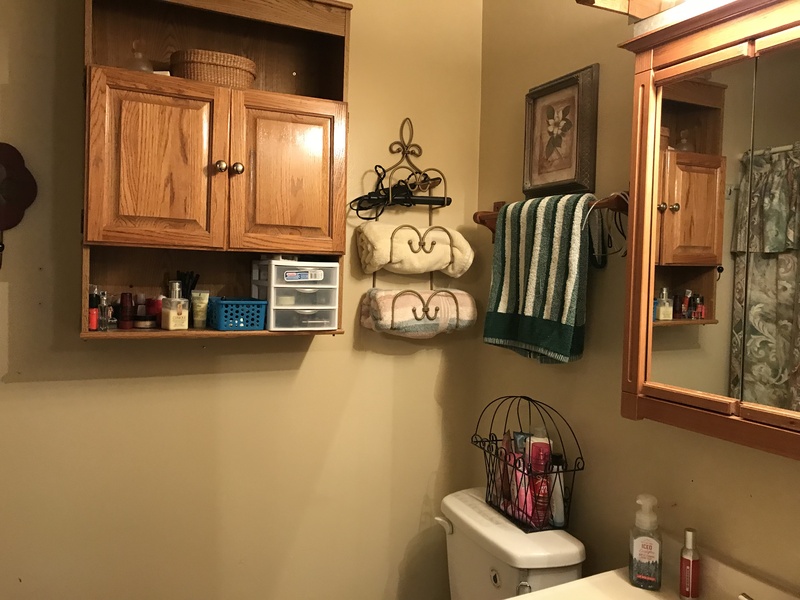 Listing Agents: Ronald D. Brandon/318-471-5075 and Anna E. Remedies/318-508-0680.